Bright and bold in reds, yellows and oranges, zinnias are favorites for beds, containers and hanging baskets. Their hot colors are irresistible to birds and bees! These beauties are easy care and don’t require much water once established, but it’s important to avoid watering the foliage of the plant. 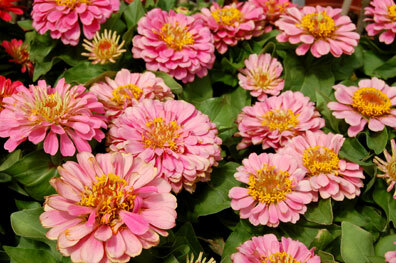 Zinnias grow best in fertile, well-drained soil and regular fertilizing is necessary to keep them blooming. Occasional deadheading will keep them blooming from spring to frost. 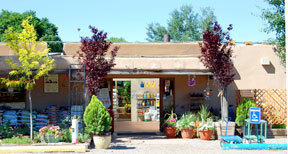 We offer varieties that grow to different sizes so they can be used in spaces big or small.